Removing the dzus is a must if you want to refinish the panel correctly. The panel inteslf is quite clean, although it's a black set I bought. I would be quite happy to paint them but I wouldn't want to try and engrave or refil the engraving with white paint. Not to mention after filling it with spray paint beforehand. How do you huts approach this problem? A tiny strip of masking tape on the inscriptions. Often done on real airplanes. Thanks again Jack, very neat solution, in fact it may look rather good considering that the panels are black. NG or CL is the first question? How much are you willing to spend on a single panel? And finally...what "degree of functionality" are you looking for i.e. Functional logic boards? Or do you scrap everything inside and just use the front assembly (lightplate, Korrys and switches) only? The important thing is that the backlight and switches and korrys are working. Does not have to be in mint condition. I Gut everything out and create my own BOB that i connect in the back of the panel. I think 250$ / panel is fair price if good condition. Backlight, korrys and switches work 99% of the time, because they are virtually indestructible with aerospace standard. IMHO there is no "fair" value as the parts available have NO commercial value and good, at best, for recycling. Most yellow tags date back 10 -20 years and cannot be considered serviceable, hence no value. $250 for NG...not impossible but hard to get any 'big' panels for. $500 should be you target price for the big panels. But if parts are bought in batches the price tag might go down to around that price. I'll keep an eye out for unserviceable parts. Finally got the apu gen panel, thanks to a tip from the forum. Thanks Jack, allteady have that one but man... that price... grab it!!! Sorry, but that is way overpriced from a vendor who is notorious for it. At least their parts are clean most of the time. Some panels are expensive and some dont. Just bought the apu/gen panel from them for 200$, looks to be in awesome shape. Let's hope there's no one in this community who pays the price, or perhaps we all should make him equallly ridiculouse offers. $315...what is it the new iPhone 8? This seller is quite new to the market, he came up just a few months ago - maybe hes just pushing his luck to see what's the biggest buck he could make out of each panel. Pricing is "Okay" for SV parts, but way out of range in regards to the retired parts market. 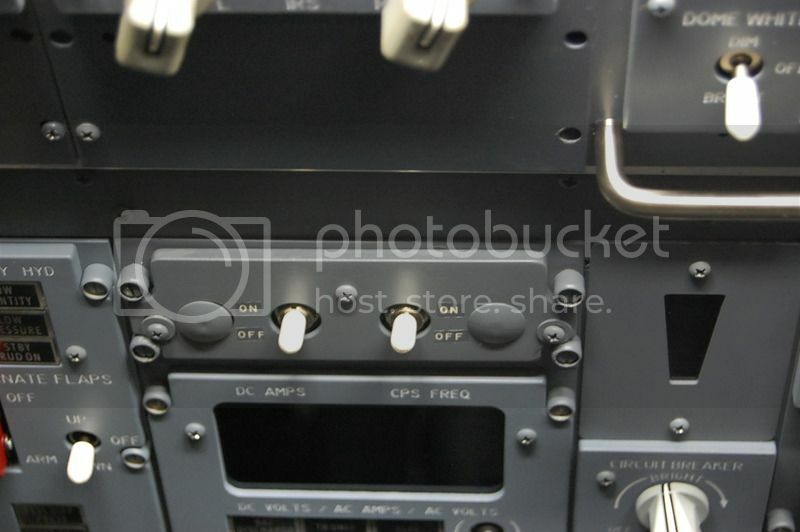 When looking more closely at the old UAM display cockpit interior you will notice that they are parting it out. That is where most of the 747 parts are coming from. In the latest pics of the MIP you can see it the background in one of the shots and its basically been taken back to the shell. This is only my observation. I have no insider information so can be far from what the reality of the business relationship is. 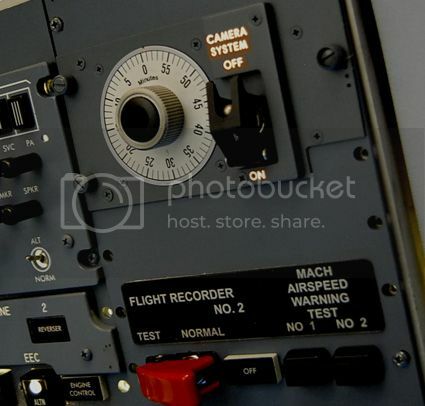 I did see that they sold recently a Airbus cockpit shell for $150 while others are wanting thousands for the same thing so its very hit and miss, but I have found them to be responsive to offers. This post wasnt directed directly at you Bernard but more of a summary of how I see them. I have purchased items on Ebay from the JETSIM. Like anything if you submit a fair price they will either accept it or decline offer. I know Tom is no longer there and has moved on. UAM is a good seller of OEM parts and I recommend them if you're looking to add parts for your sim. When you bought stuff from universalassetsmanagement, where they quick to ship? My last purchase took a few days for them to ship. Thanks Gary, good to know. same here! They need a few days because of crating parts, paperworks for custom duty etc.